Unless you've been living under a rock for the last 6 months, you would know that every makeup account has been overrun with praise for a new concealer to the market, the Tarte Cosmetics Shape Tape Concealer. Not sure if it is worth the hype? Keep reading my post to hear my thoughts on this baby! The concealer is not fooling anyone when it says it is full coverage. This concealer needs the slightest dot to cover everything. It is full coverage and hunny, if you had a dead body to bury this would help you. 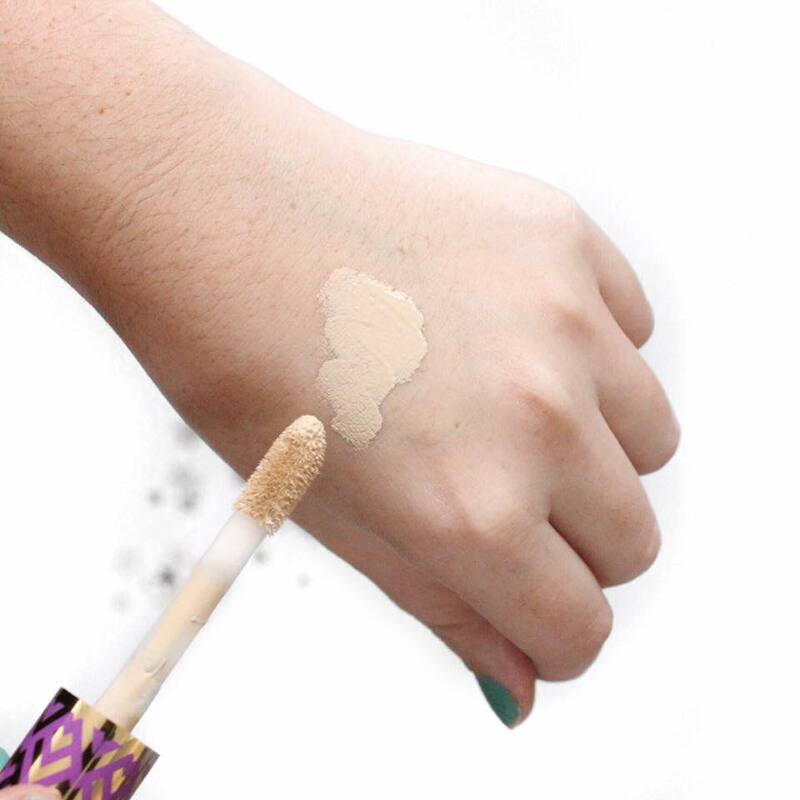 Surprisingly, for such a high coverage concealer, it doesn't feel thick or heavy on the skin which is always needed when it comes to your under eyes. This also blends out like a dream. I can use this with both a brush and beauty blender and I love the results both ways. Applied under the eyes, the concealer dries beautifully smooth and sets to a nearly powdery type finish whilst not looking cakey or overly matte. I don't have the worst under eye bags or anything like that, but I am OBSESSED with the Tarte Shape Tape. A little product goes a long way and I just love how easy to blend and deal with the concealer is. In case you are wondering they have a huge range of shades from very light to deep skintones. I personally chose the shade Fair (the lightest). I have officially given this little gem a tick of approval! 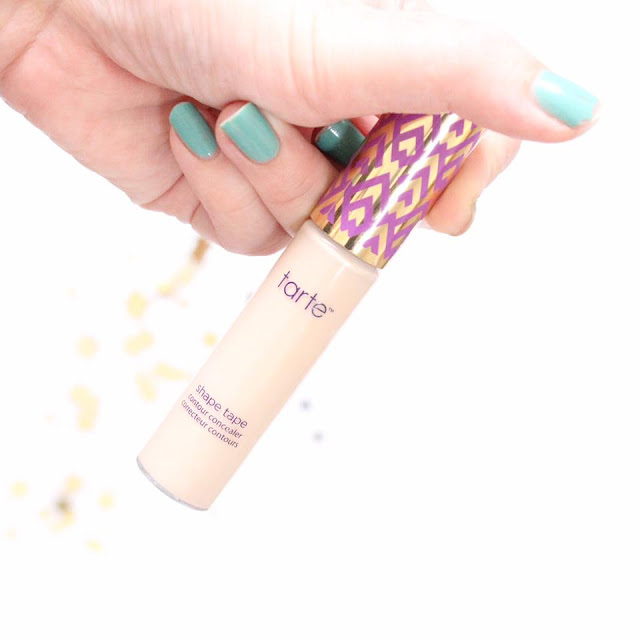 Will you be purchasing the Tarte Shape Tape Concealer and joining the #shapetapenation ? I recently ordered this after the tarte site finally did a free shipping offer. I even bought two. I cannot wait till they arrive, i've been waiting ages to try it. I bought one with the Amazonian foundation in the free shipping recently and I can't wait for it to arrive! I ordered "light" as it looked most similar to Nars' Vanilla concealer shade, hopefully I picked right!! This sounds so good! I hope its available soon in Australia!